Zoom is an app that enables students to participate in their virtual classrooms. When room links are pressed on an iPad they will open (launch) in the Zoom App. 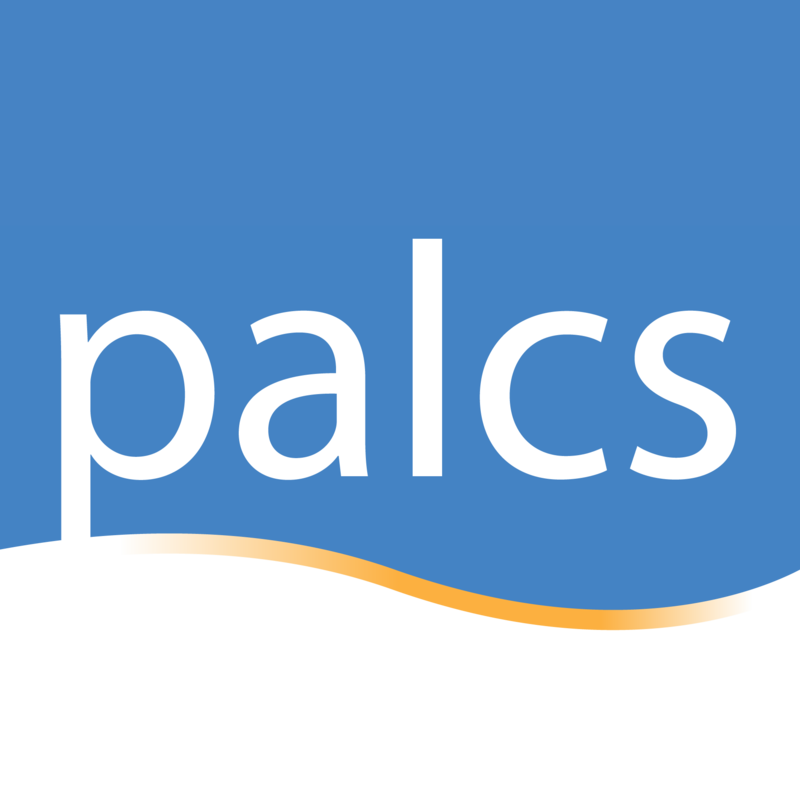 Below is a video that shows the steps to launching a room from a PALCSchool Course Home Page. URLs pasted in the Zoom chat box are not "clickable" on iPads. A comparison is shown below. URLs in the chat box can easily be copied and pasted into a Safari browser.